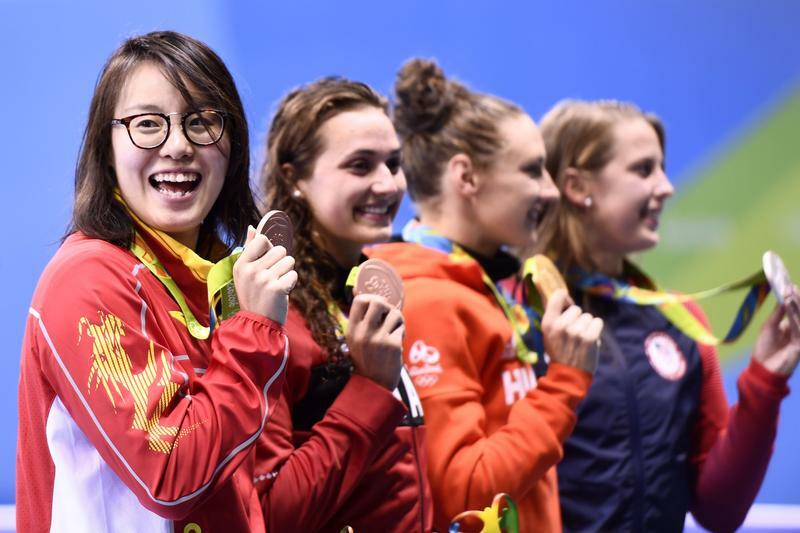 Autograph-seeking fans and journalists thronged China's newly minted Olympic sensation, 20-year-old swimmer Fu Yuanhui, at the Beijing airport on Tuesday. Just days after editors ended publication of China's leading liberal history journal last month, a new edition of the magazine is out again. But the original publishers are calling this a pirate edition — and they're preparing to fight it in court. 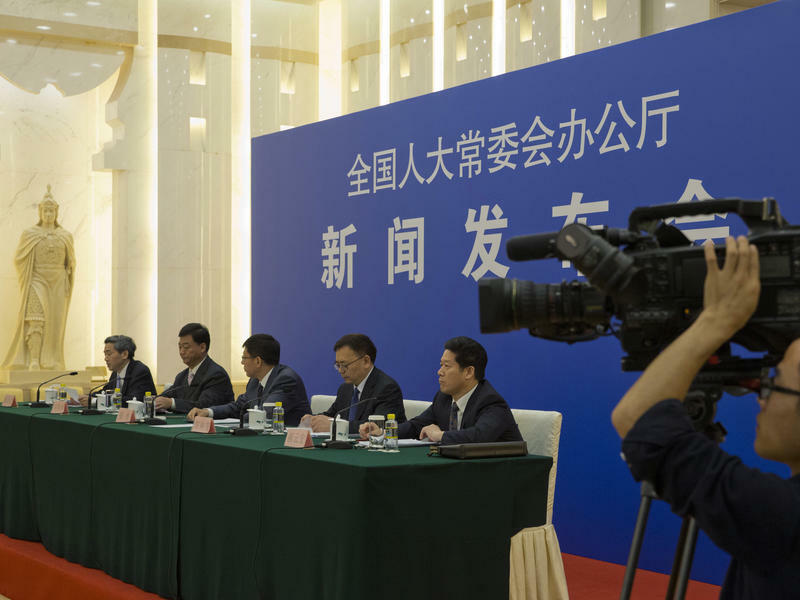 The magazine, the Annals of the Chinese Nation, or Yanhuang Chunqiu in Chinese, is seen as the standard bearer of the embattled liberal wing of China's ruling Communist Party. The publication has made bold calls for democratic reforms and questions the party's version of history. At first glance, it looks like an ordinary gym class at a public school in Yibin, a city of about a million people in southwest China's Sichuan province. But then you notice that the students are wearing signs: "Nitrate," "Sulfate," "Phosphate." In their game of tag, they chase the classmates they need to start a chemical reaction. This is how gym and chemistry classes are combined at the Cold Water Well Middle School. Upstairs, in a combined history and math class, students use statistics to find patterns in the rise and fall of nations. The days of cutthroat competition between Uber's China arm and its local rival Didi Chuxing appear close to an end, following a landmark merger creating a colossal ride-hailing company worth an estimated $35 billion. 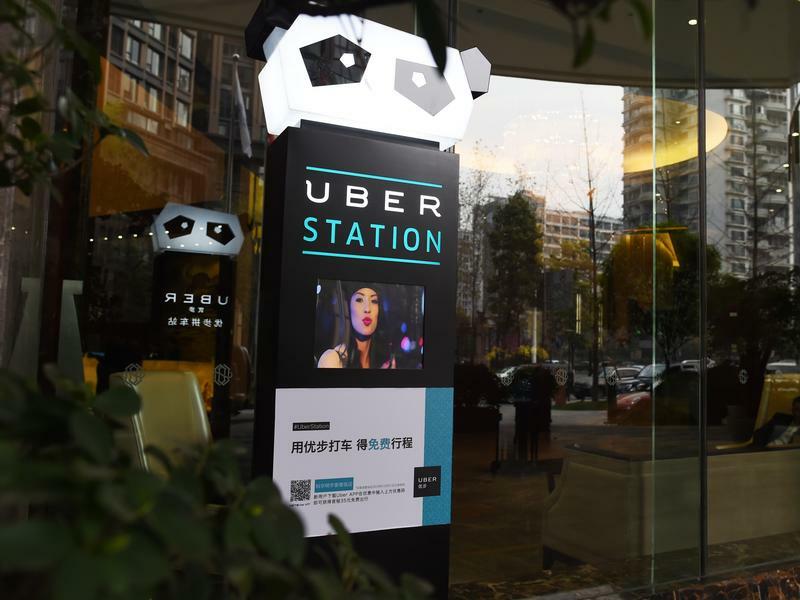 The deal, announced Monday, comes just days after China became the largest major economy to legalize the ride-hailing industry, in a move that could have significant impact on China's transition to a new economic model. 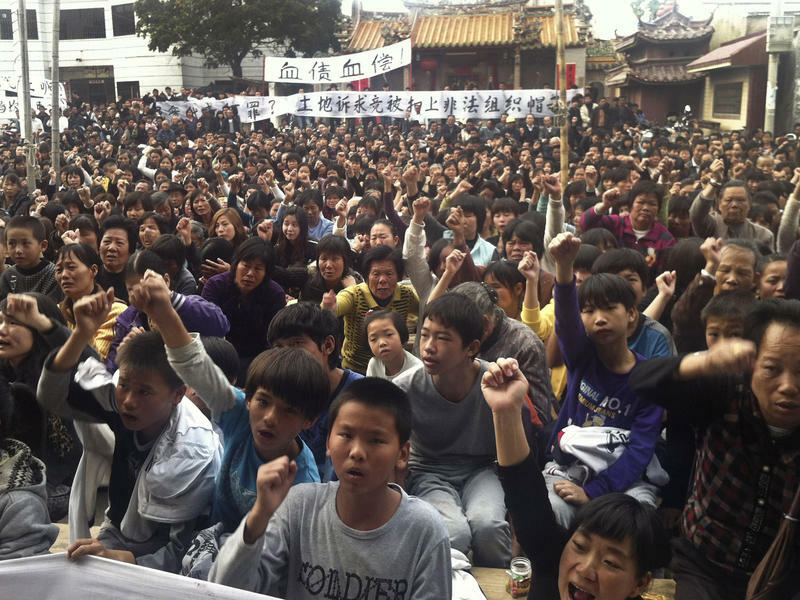 Five years ago, the residents of a southern Chinese village drew the world's attention when they chased Communist Party officials out of their hamlet and elected a new leader. Now, the land disputes that spurred them to action remain unresolved, and the residents of Wukan village are rising up in protest once again after their elected leader was detained on corruption charges Saturday. Next month, Disney will open a $5 billion theme park in Shanghai. But a Chinese billionaire says his parks will leave Disney in the dust. 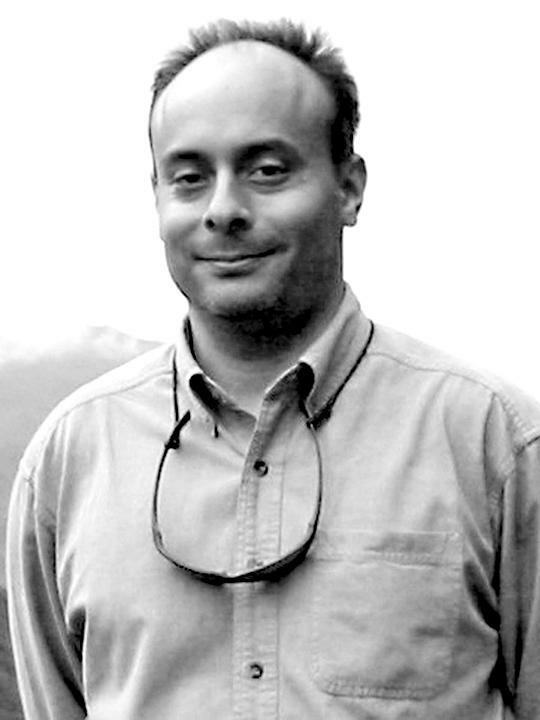 NPR's Anthony Kuhn reports from Beijing. 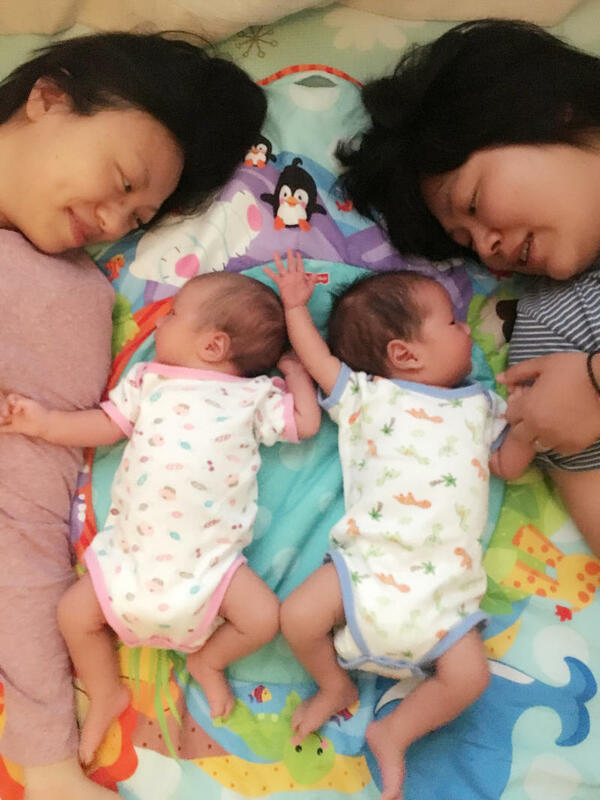 Chinese women Rui Cai and Cleo Wu gave birth to twins last month, following a successful in vitro fertilization. It wasn't simple. Cai took two eggs from Wu, added sperm from a U.S. sperm bank, had them put in her womb at a clinic in Portland, Ore., then returned to China to give birth. The lesbian couple is one of the first in China known to have used this form of assisted reproduction. The birth is seen as a sort of milestone in China, which has become a more tolerant place for gay couples over the past nearly four decades. 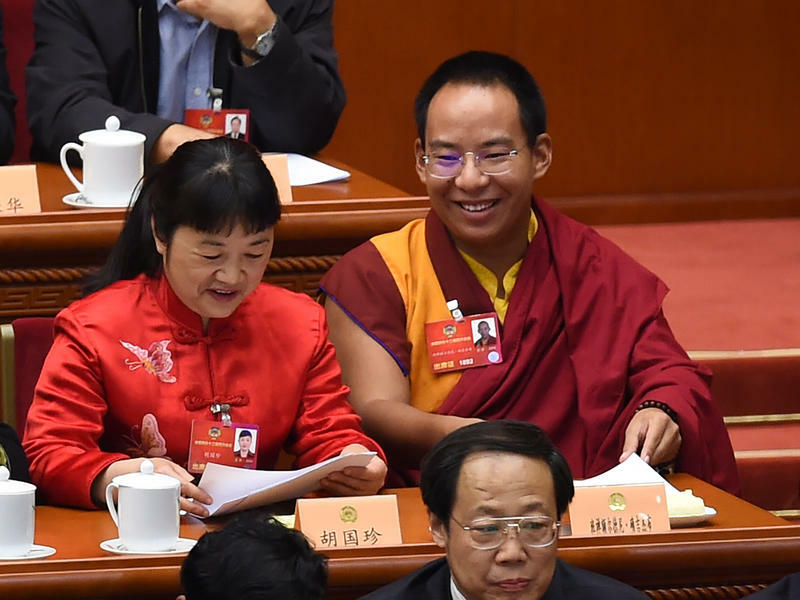 A strict new law governing foreign nongovernmental organizations (NGOs) in China may have some groups packing up and heading home if they can't meet the law's requirements or fall afoul of police who will have increased powers to monitor and control them. The controversial measure was passed into law on Thursday and will take effect on Jan. 1, 2017, affecting thousands of foreign NGOs. 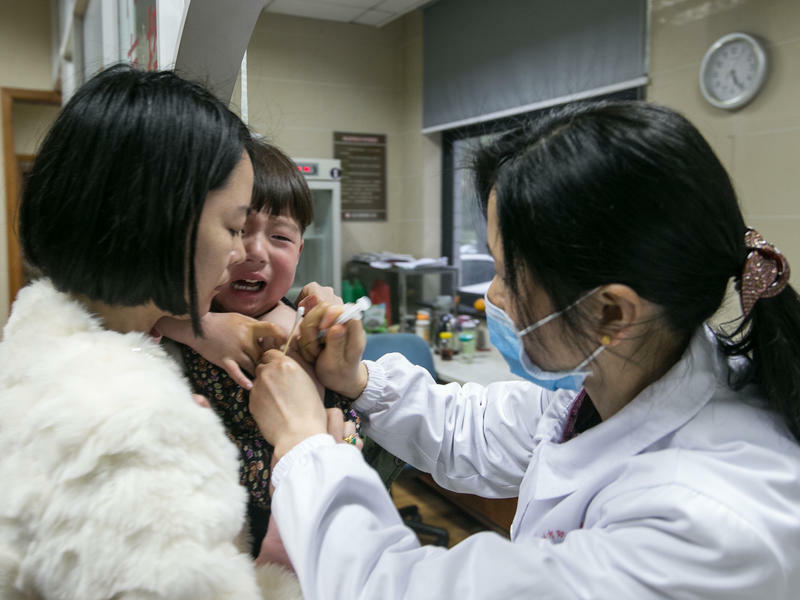 For more than a generation, health experts have hailed China's vaccination program as a success in eliminating preventable diseases like polio and tetanus. Advances in the country's public health have benefited from — and enabled — rapid economic growth. But since last month, a nationwide scandal involving the illegal resale of vaccines has dented public confidence in the program, ignited public anger at the government and added fuel to ongoing small-scale street protests by parents who believed vaccines have injured or sickened their children. 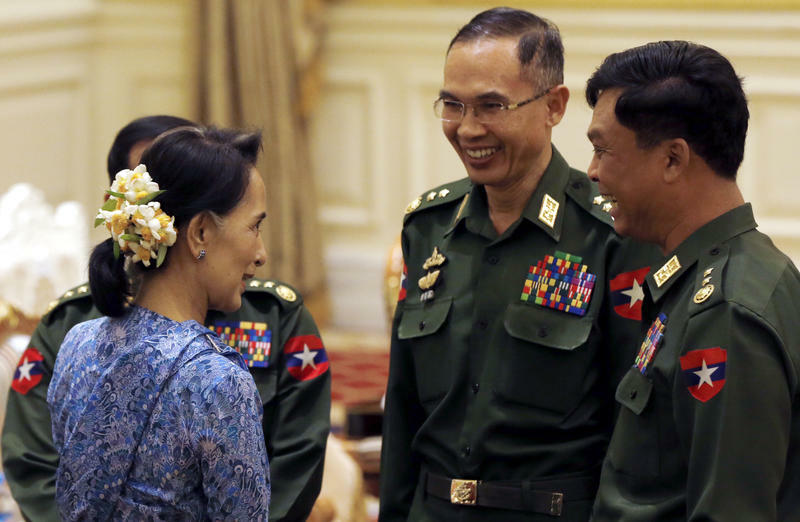 Myanmar reached a major milestone this week, as civilian leaders, including Nobel Peace laureate Aung San Suu Kyi, replaced the generals who have been running the Southeast Asian nation, directly or indirectly, for more than a half century. The outgoing president, U Thein Sein, formally relinquished his office Wednesday to his successor, U Htin Kyaw. It's not often that the governments of major nations are so concerned about hunting down the authors of anonymous online letters. 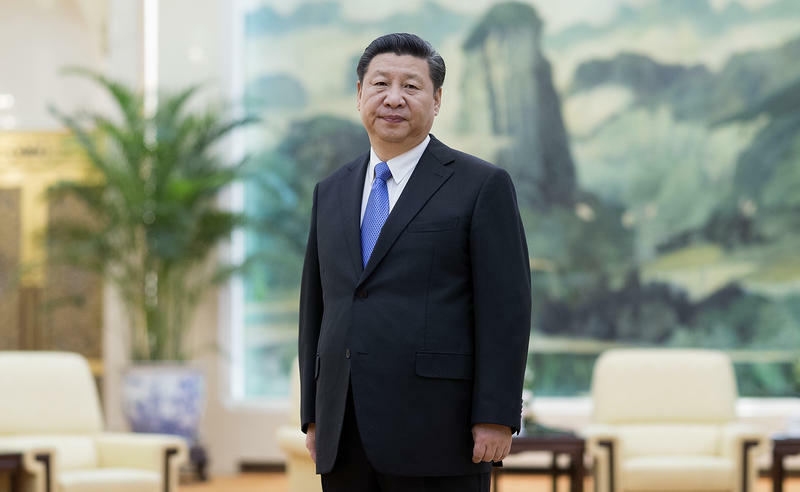 But that is what's happening in China, as police have detained and questioned journalists and the families in China of overseas dissidents, in an apparent effort to find out who wrote a letter calling for President Xi Jinping to step down. 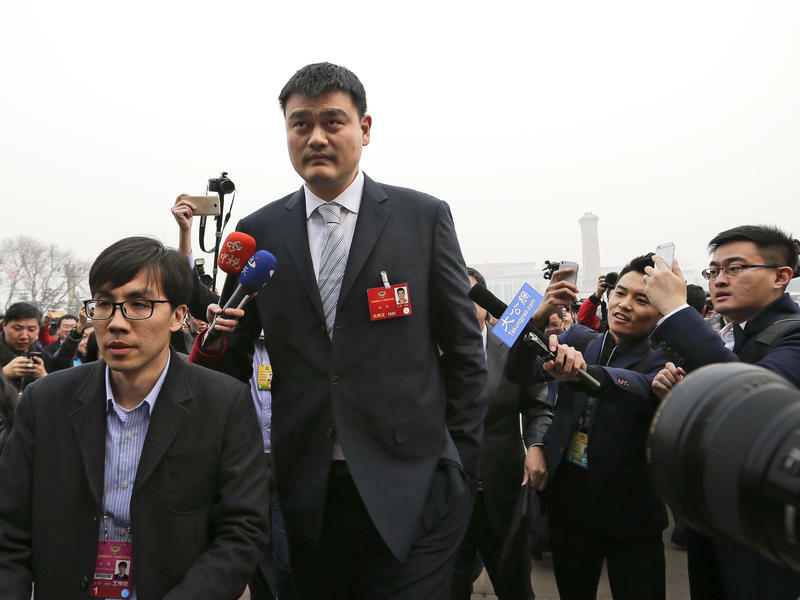 The annual session of China's legislature, the National People's Congress (NPC), is an elaborate, theatrical gathering of China's rich, powerful and famous: Here you'll find generals, billionaires and movie stars — even basketball giant Yao Ming. When he's not running the Shanghai Sharks basketball team, the ex-Houston Rockets center is a deputy to the Chinese People's Political Consultative Conference, or CPPCC — sort of like the legislature's upper house, but without the power to approve bills. 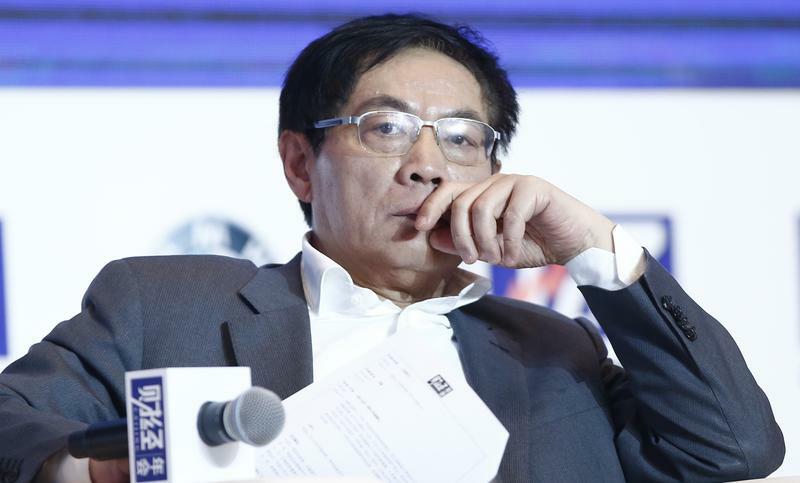 Ren Zhiqiang, 54, is a brash, sharp-tongued Chinese real estate mogul who is sometimes likened to Donald Trump. 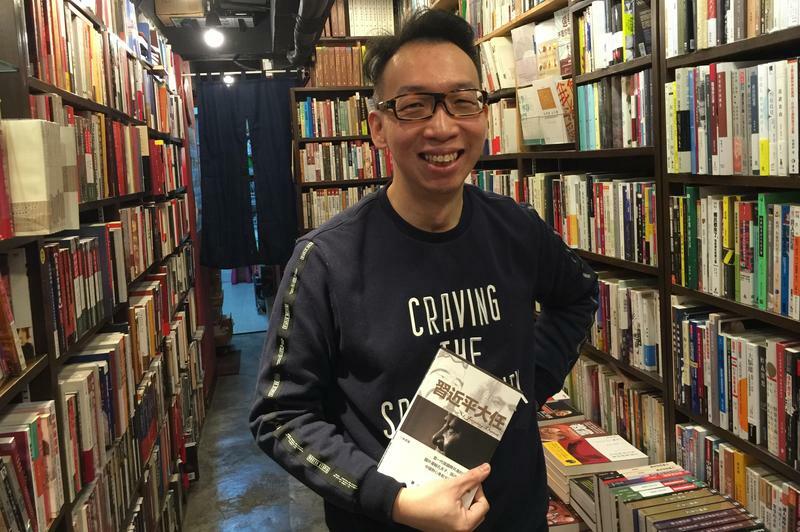 In recent days, he has become the target of a government campaign to discredit him, becoming the focus of a bitter debate about Communist Party control of media and the limits of free speech. Talking to some Hong Kong residents, you might think their territory was under siege. Their press is censoring itself. Its judiciary is required to be "patriotic." 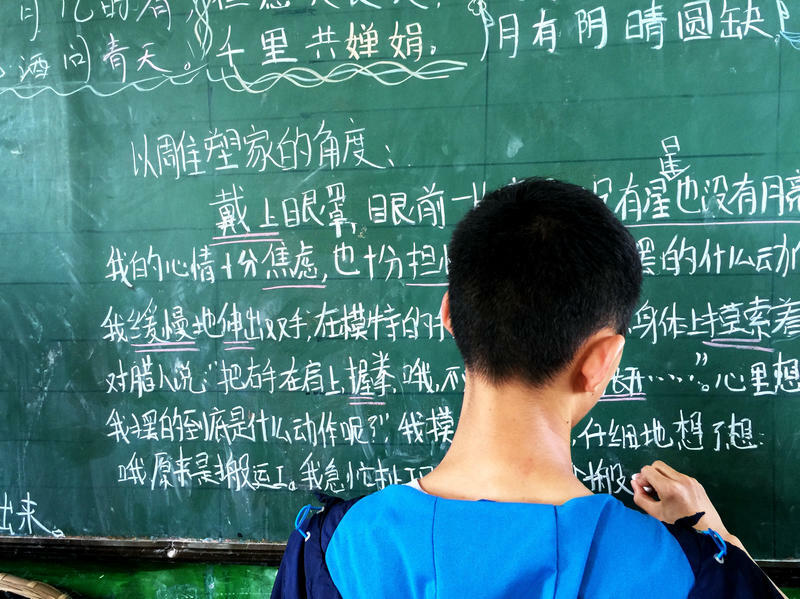 Even their mother tongue, Cantonese, is under assault, some believe, from Mandarin speakers to the north. 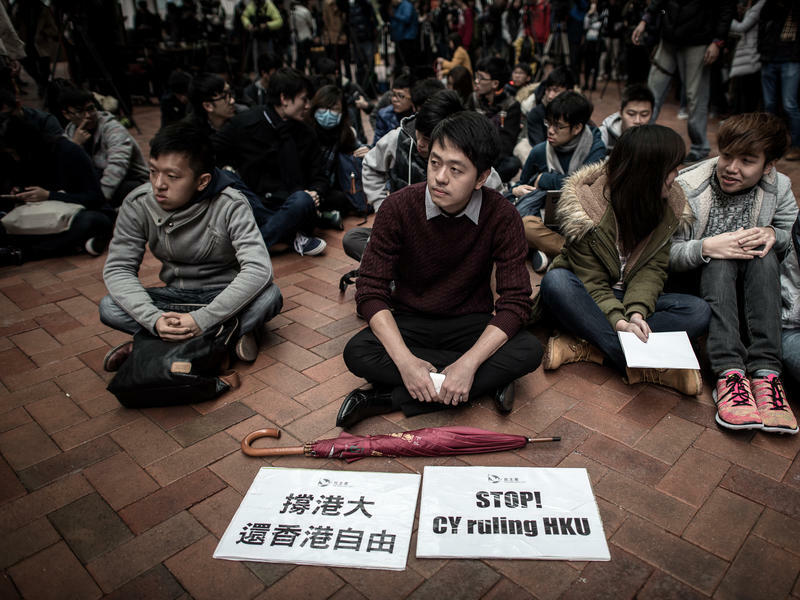 Now add academic freedom to that list, as pro-democracy and pro-Beijing camps have rushed to take sides in an ongoing battle over leadership of the territory's oldest institution of higher learning, the University of Hong Kong. In Hong Kong's densely packed Causeway Bay district, a red sign with a portrait of Chairman Mao looms over the bustling storefronts and shoppers. The sign indicates that there is coffee, books and Internet on offer inside. Customers go past a window where travelers can exchange foreign currencies, up a narrow staircase and into a room stacked high with books. The walls are painted red and decked out with 1960s Cultural Revolution propaganda posters and other Mao-era memorabilia. The aroma of coffee and the sound of jazz waft over the book-browsing customers. 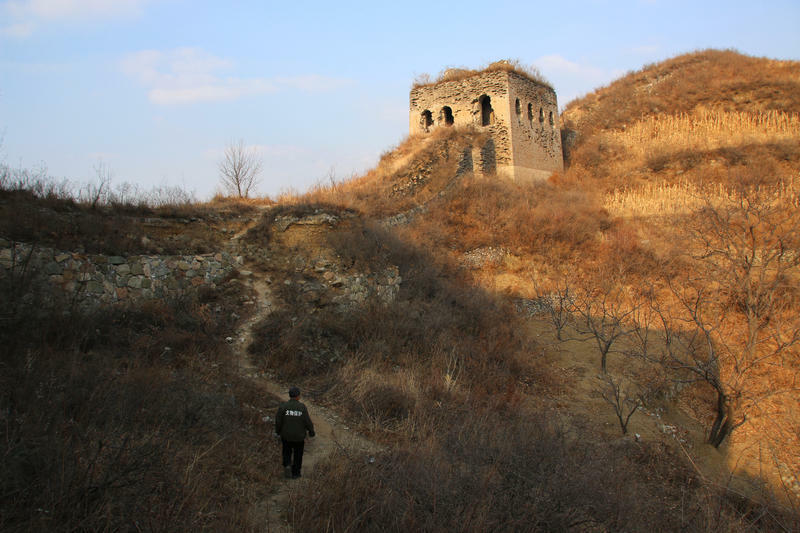 China's Great Wall Is Crumbling In Many Places; Can It Be Saved? After centuries of neglect, the world's largest fortification, the Great Wall of China, has a band of modern-day defenders who are drawing up plans to protect and maintain the vast structure. They're not a minute too soon: Roughly a third of the wall's 12,000 miles has crumbled to dust, and saving what's left of it may be the world's greatest challenge in cultural preservation. Qiao Guohua is on the front line of this battle. 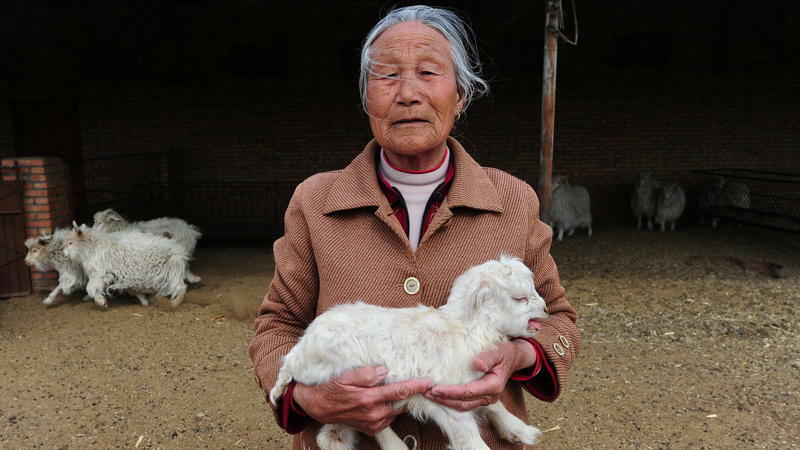 He lives in the village of Jielingkou, not far from where the eastern end of the Great Wall runs into the Yellow Sea. Monkeys are clever and cute — or so the conventional wisdom in China has it. And therefore people see the Year of the Monkey, which begins on Feb. 8, as an auspicious time for making babies. 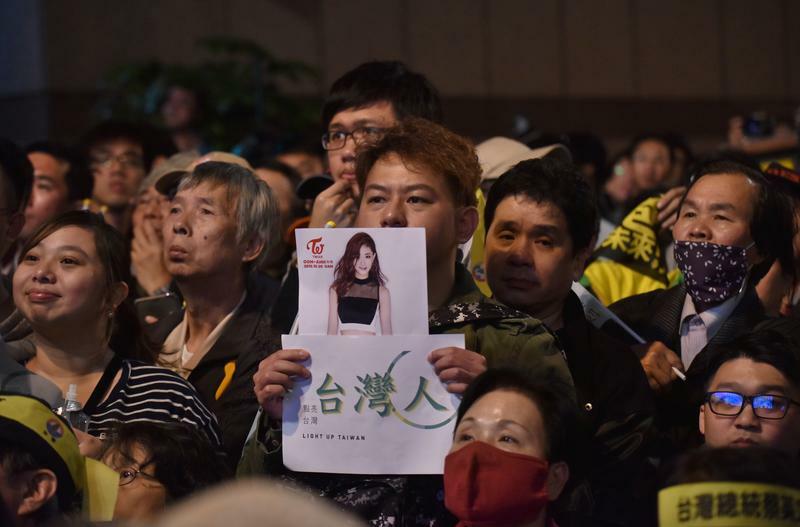 It might seem unusual that a 16-year-old Taiwanese pop starlet could motivate legions of youth to troop to the polls and vote for the island's opposition party candidate. But she apparently did, and thereby helped Democratic Progressive Party leader Tsai Ing-wen become Taiwan's democratically first elected female leader. Nothing says breakfast in Myanmar more than a hot bowl of mohinga, a flavorful fish soup with rice vermicelli. 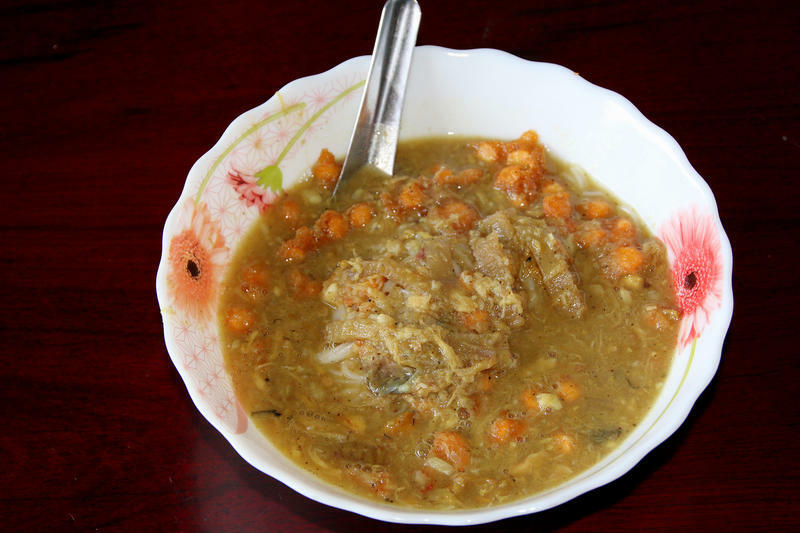 It's the taste of the Irrawaddy Delta in the Burmese heartland, and an iconic national dish. It's an "all-day breakfast" food, sold across the country by curbside hawkers, carrying their wares on shoulder poles or bicycle carts, as well as in shops and restaurants in every price range. In Myanmar, also known as Burma, initial vote counts show the pro-democracy opposition is headed for a decisive victory, two days after the freest elections in a generation. 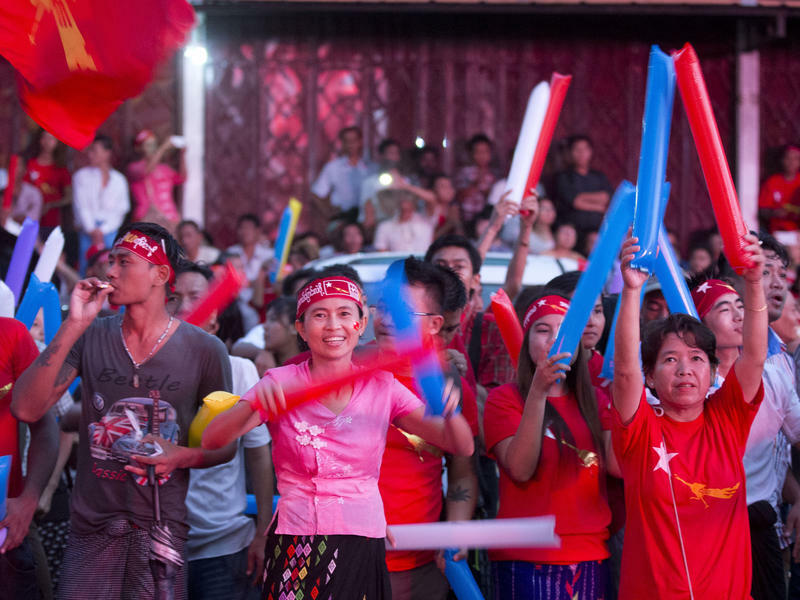 For two nights in a row, supporters of the National League for Democracy (NLD) have partied in the streets to celebrate their apparent victory. One of the first NLD winners to be announced is feminist and pro-democracy activist Zin Mar Aung. She says opposition leader Aung San Suu Kyi is trying to keep the celebrations from getting out of hand. 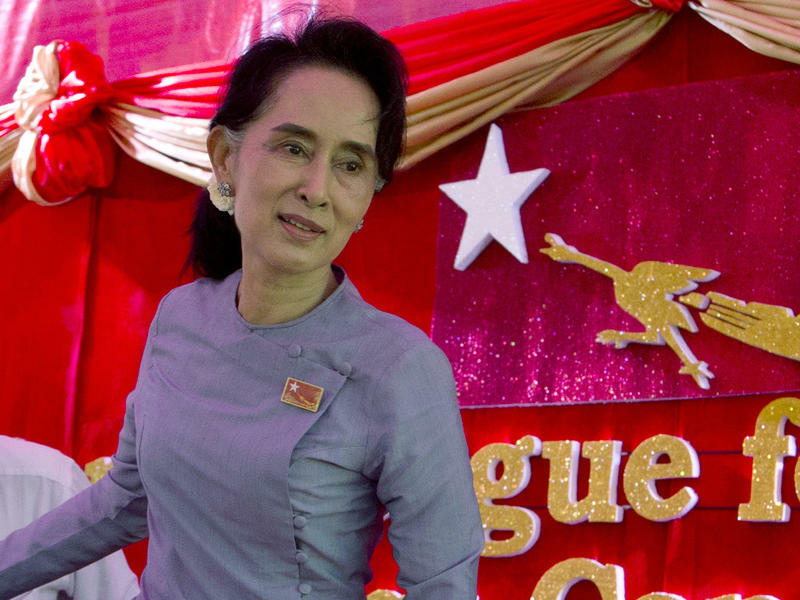 As Myanmar prepares to vote Sunday, one of Asia's most charismatic politicians, opposition leader Aung San Suu Kyi, appears poised to lead her National League for Democracy (NLD) to victory. While seen as the country's most significant vote in a quarter-century, there's still no certainty that a victorious Suu Kyi will be able to form a new government or fundamentally alter the country's military-dominated power structure in Myanmar, also known as Burma. China's government had been suggesting for some time that it would lift a 35-year-old policy of restricting most urban families to one child. But the formal announcement on Thursday still seemed to mark a milestone. The decision by the ruling Communist Party's Central Committee still needs to be approved by the country's Parliament before becoming national policy. Many Chinese who want to have more children welcomed the announcement, as do the many who see the one-child policy as an anachronism as China's population ages and its labor pool shrinks. This next report begins with a woman who was driven from her home. She is a refugee and her story takes us inside a cause of a refugee crisis.